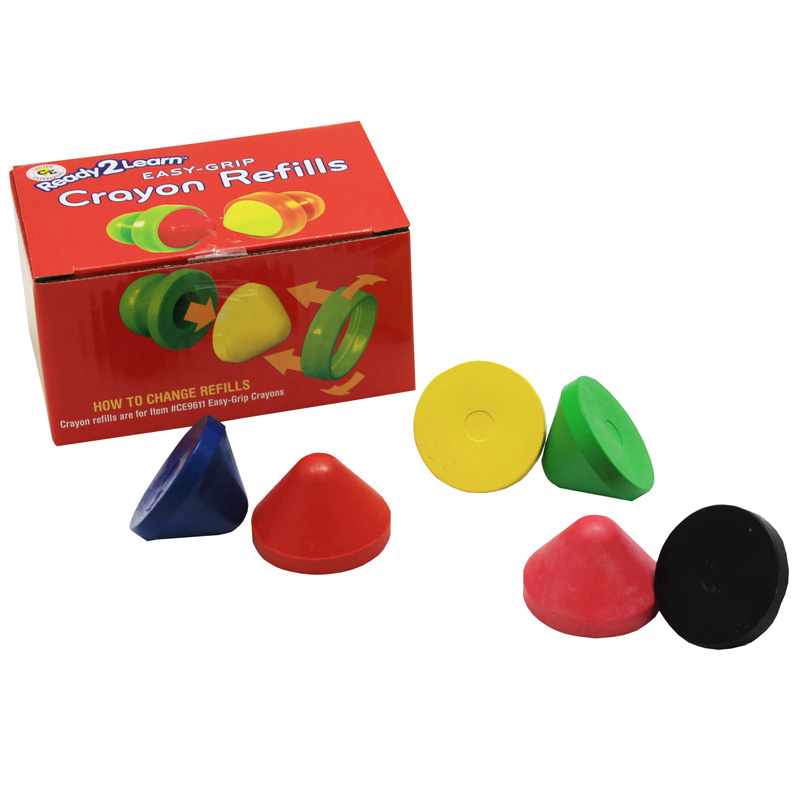 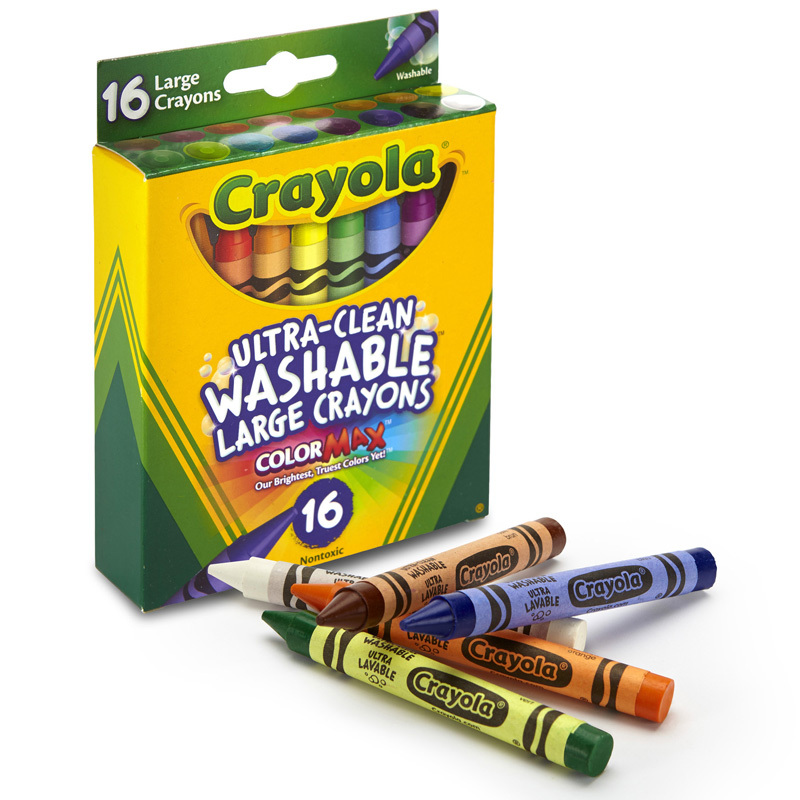 - Color with any of these great crayons and then use a wet brush to achieve special effects. 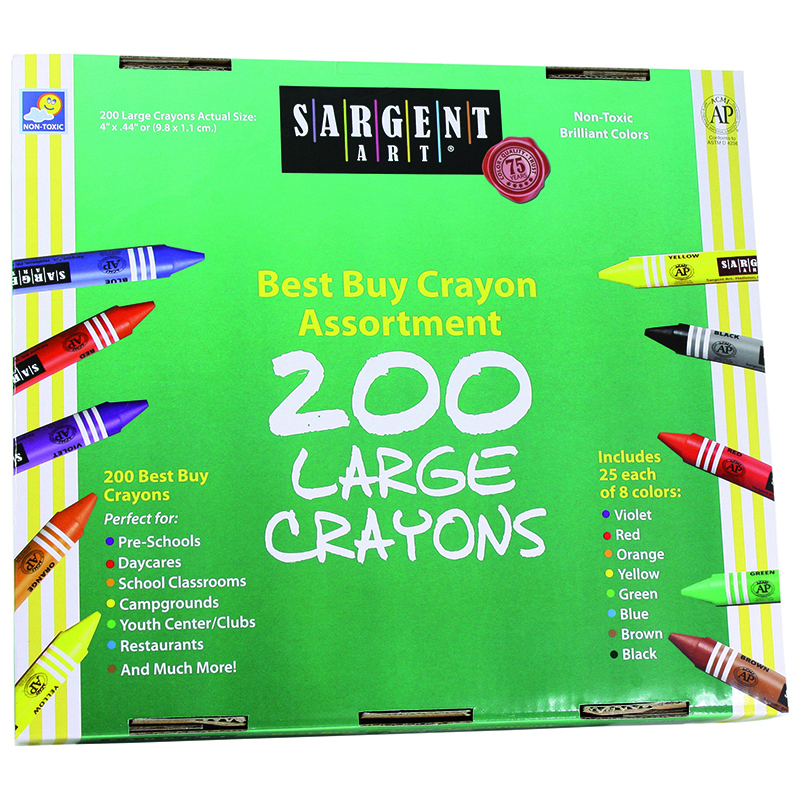 - Also includes art tips for achieving special effects on back of package. 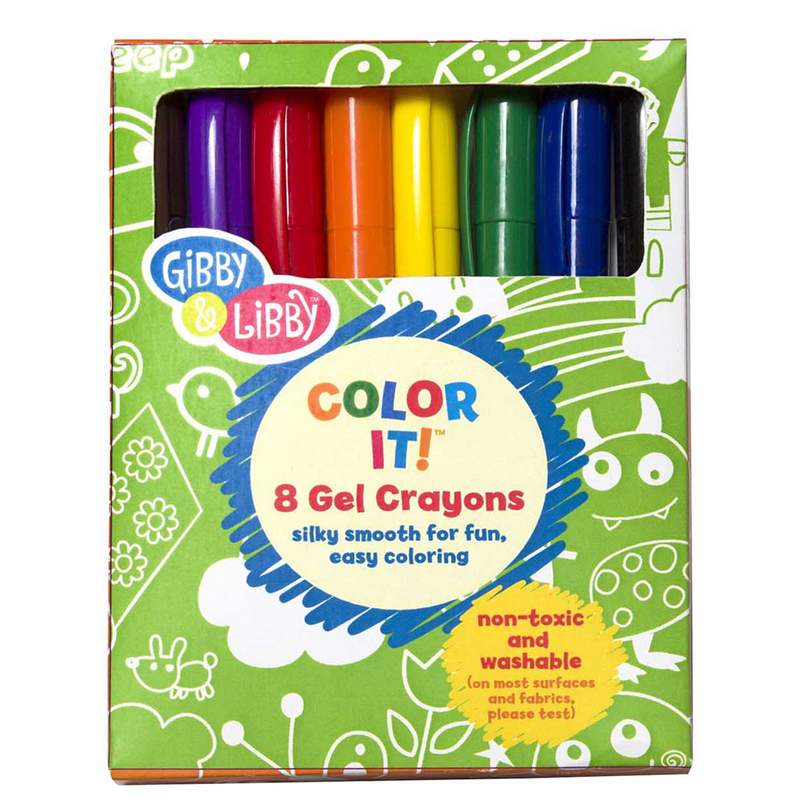 - Comes in an easy-to-use sleeve package. 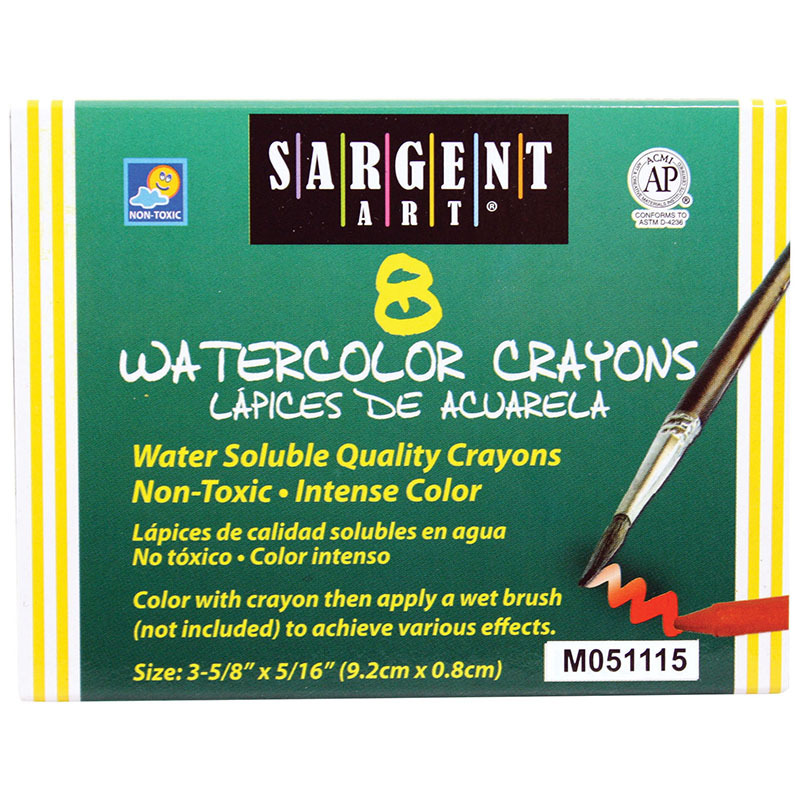 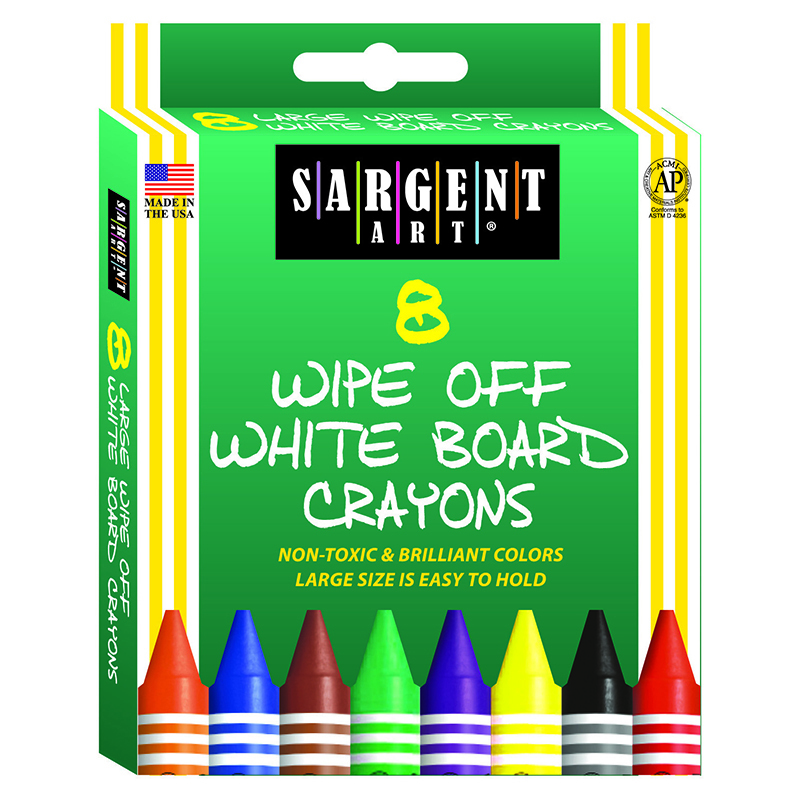 The Sargent Art Watercolor Crayons 8cnt can be found in our Crayons product category within the Arts & Crafts.